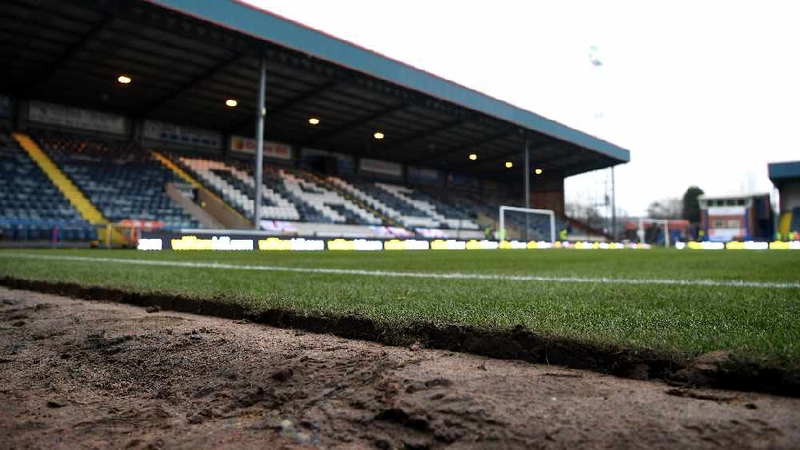 Rochdale Football Club have announced they’ve signed a memorandum of understanding with Dale supporters trust. In doing so the club have become only the fourth club/trust to have signed such an agreement in the professional game, joining the likes of Fulham, Norwich City and Nottingham Forest. The document sets out the minimum level of dialogue between the club and the trust and what the nature of those meetings should be. MOU’s were first introduced following a Government led group that called for an increase in supporter engagement between clubs in the Premier League and Football League and their supporters. 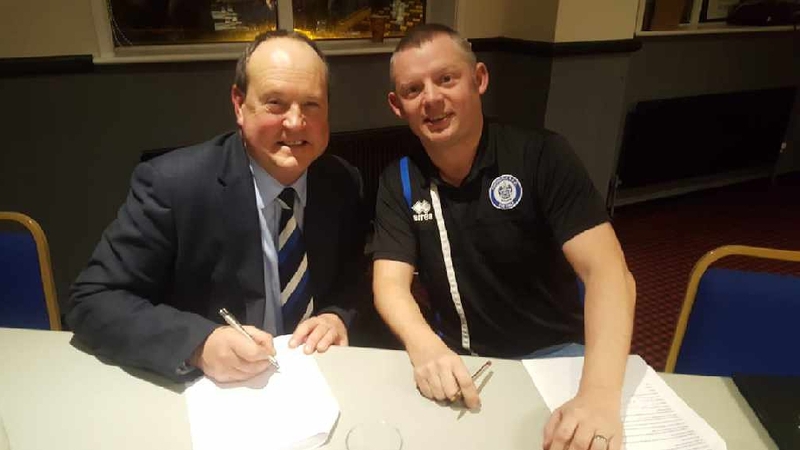 Speaking to Rochdale’s official website, Rochdale Chief Executive David Bottomley said: “We, as a Football Club, are very proud of the relationship we have with the Dale Supporters Trust, and the signing of the MOU reaffirms that great relationship. Dale Supporters Trust Chairman Col Cavanagh added: “We are delighted to announce the signing of the MOU. The club first agreed to sign this last summer, but Monday was the first opportunity that we have had to do so.